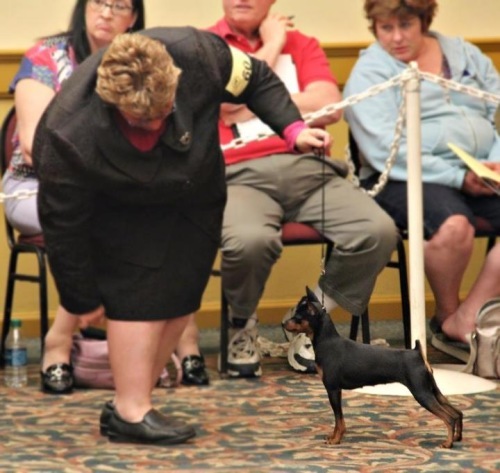 Achievements: Eshasha finished her Can title and then went to the American nationals where Estasha was the crowd favorite. 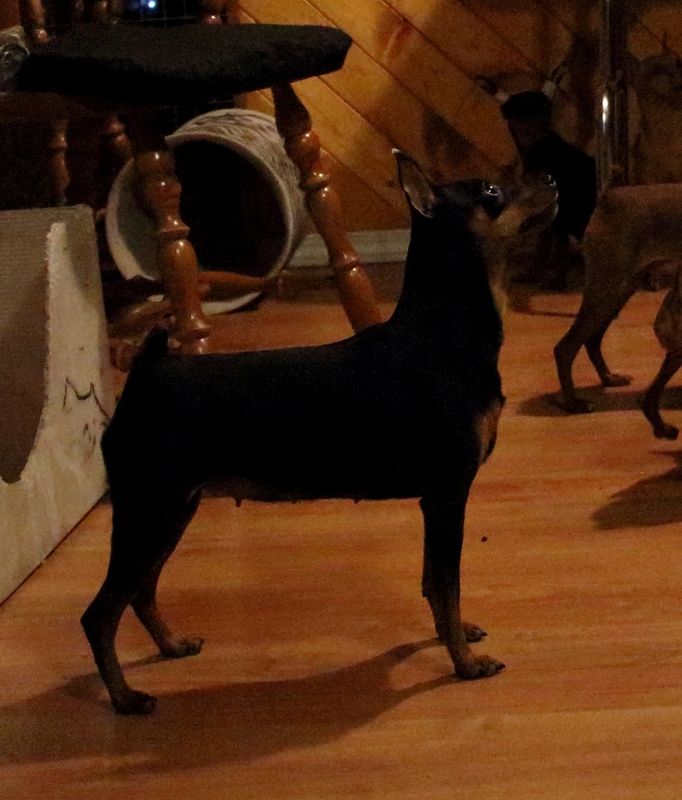 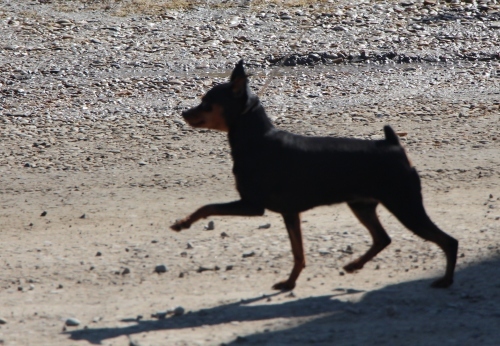 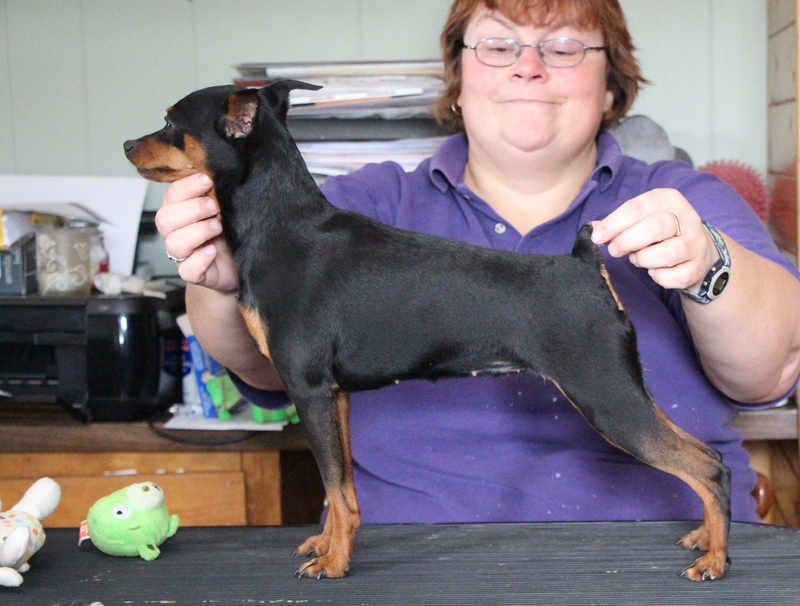 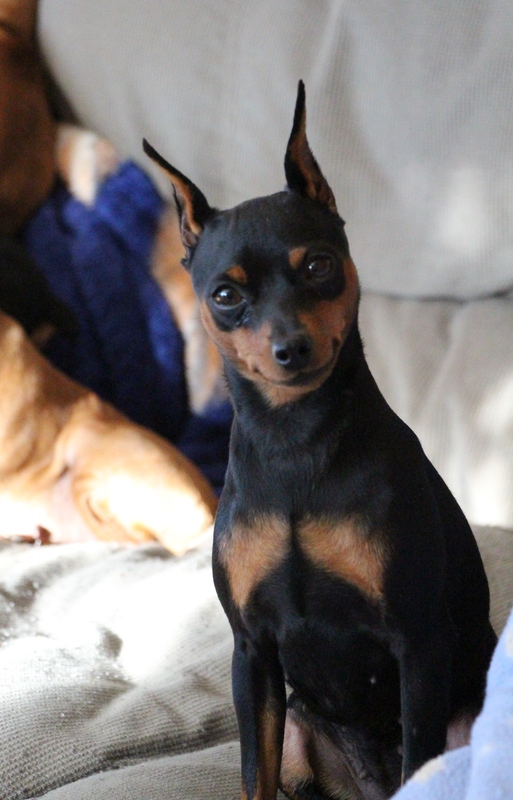 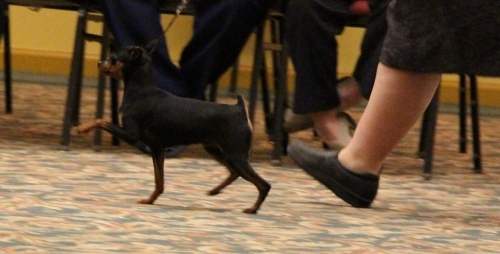 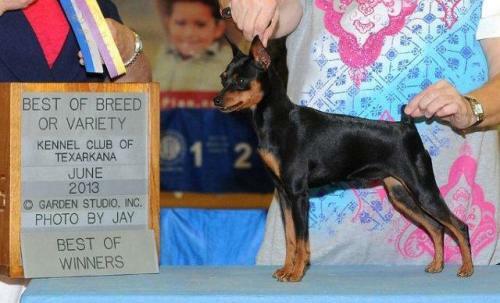 She won Best BBE at the 2013 MPCA nationals, and then went on to quickly achieve her American title being shown by my good friend Ruth Tarlton, who is also the breeder of her sire. 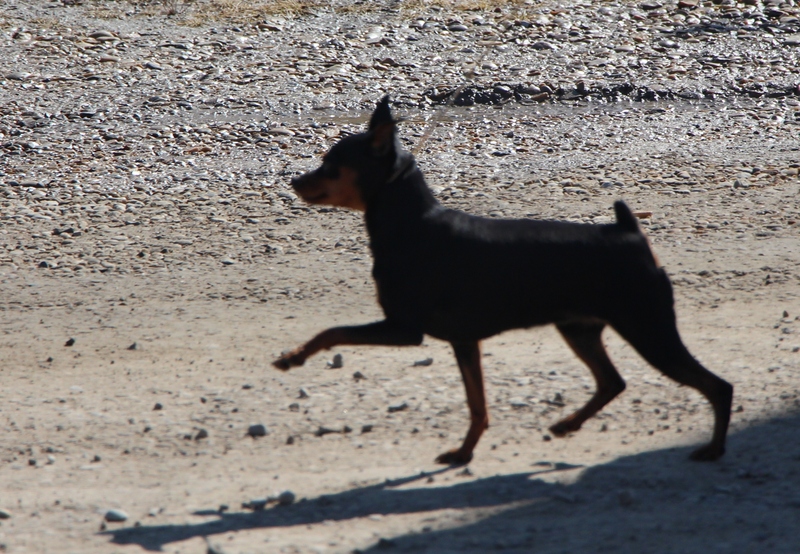 We love this girl with her sweet temperament, classical breed type and high stepping hackney action.